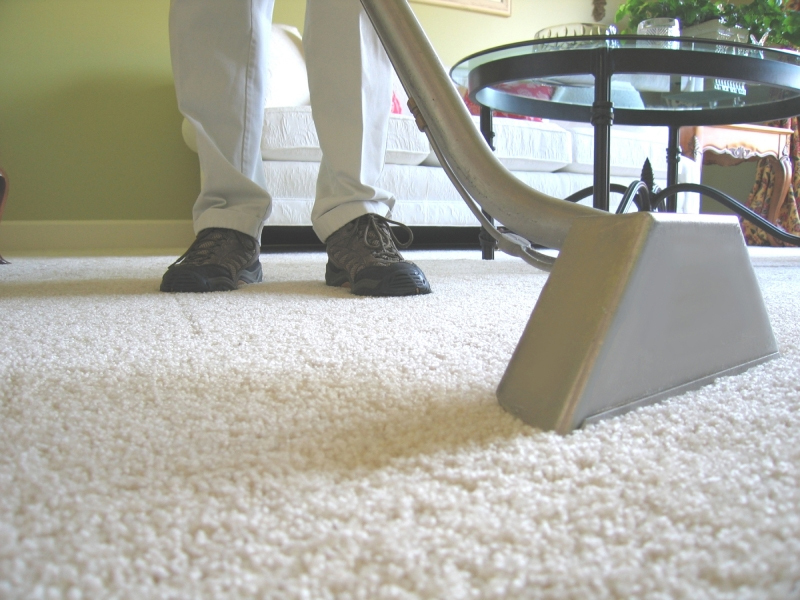 Benefits of engaging professional carpet cleaners in Alkimos! If you are looking for the best carpet cleaners from around the Alkimos roundabouts, who will take care of carpet steam cleaning and regular carpet cleaning in Alkimos, then try the cleaning services company-NCCS- Nooks & Crannies Cleaning Service. To undertake steam cleaning or carpet cleaning, the underlying factor that cleaners should have is experience. Professional carpet cleaners have the knowhow and know the exact process that is followed for rug cleaning or steam cleaning for your Alkimos home. Professional carpet steam cleaners and rug cleaners are equipped with the latest carpet steam cleaning equipments and other cleaning equipments so as to help clean the carpets to the best extent possible. Now, only professional cleaning service companies like ours will invest in equipments because we are a full-fledged company and believe in offering our customers’ the best possible services. 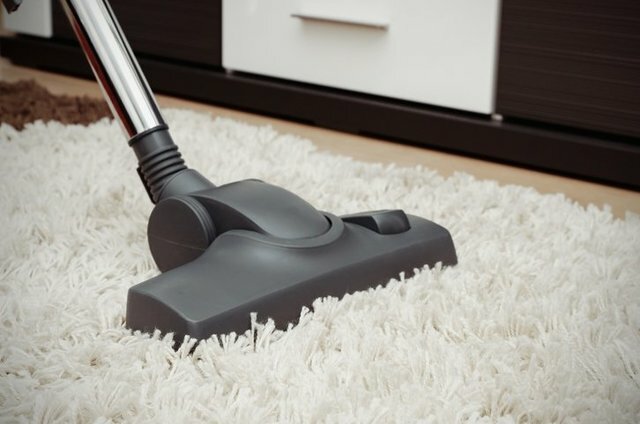 When professional rug cleaning, carpet cleaning and steam cleaning is undertaken for your house in Alkimos, not only will the carpets be clean, dirt-free and stain-free, but there is a touch of class because professional carpet and rug cleaners have been at work. Your carpets are an investment. And you are aware about that and so are we. That is why, we reiterate the fact that you should engage professional cleaners to clean your carpets. We know how to clean and also take care of your carpets. So, this way, your carpet life is extended and it will be in a good condition for a long time to come. We also experts in commercial cleaners, bond cleaning, carpet cleaning & window cleaning in Perth.